Akron BMX is a great place where families can enjoy the sport of BMX as a recreational competition sport for all ages. It has always been a great facility that helps to develop the character and skills of many of its athletes. Many Akron riders have gone on to become some of the fastest riders in the state of Ohio, the nation, and around the world. Since 2008, when BMX became an Olympic Event, many Akron riders train and aspire to be future Olympians. As an NBL (National Bicycle League) sanctioned track, from the 1980's until 2010, Akron BMX was host to many great Local, State, Regional and National Events. After the merger of the NBL and the ABA (American Bicycle Association), that unified BMX into one sanction, it became USA/BMX. 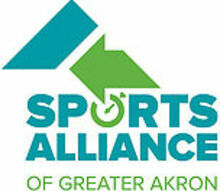 Under the new USA/BMX banner, Akron BMX continued to host first class events year after year. Every year Akron BMX hosts over 30 events including the annual Ohio State Race Qualifier. Other recent major events include the Redline Qualifier in 2012, the Ohio State Championship Final since 2014, the 2015 USA/BMX Buckeye National and 2018 Gold Cup Final.In 2013, 2015, 2016, 2017 and 2018 Akron BMX was recognized, for the success of their program, as a Top 10 East USA/BMX track. The organization celebrates 38 years, with a long storied history that Akron BMX continues to build on. The success of Akron BMX is credited to the dedication of our families, volunteers and riders. 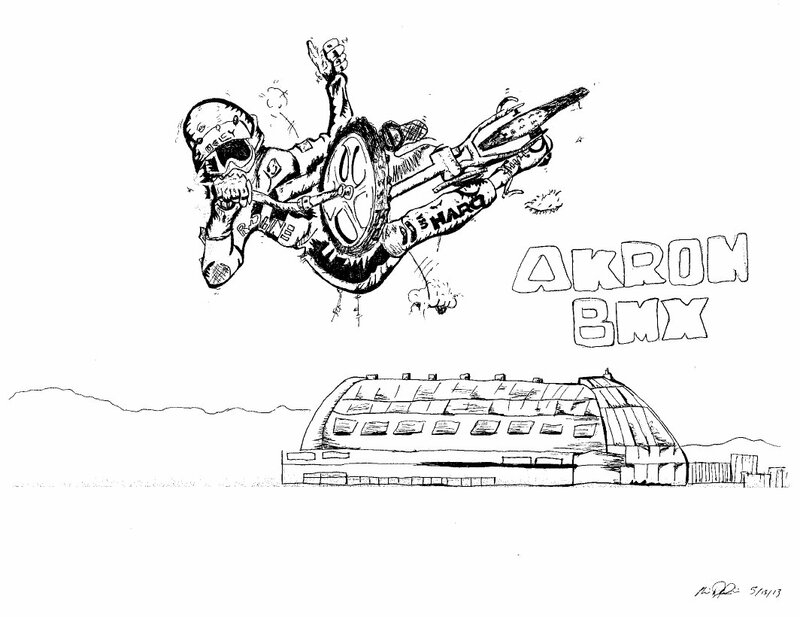 In 2012, Akron BMX opened the Akron BMX museum. Make sure you stop by to see how the sport of BMX has evolved, and the role Akron BMX played in the evolution. In 2012 Akron BMX added the Akron BMX Museum. Dedicated during Akron's first Vintage Show, Race and Swap Meet on May 27th 2012. 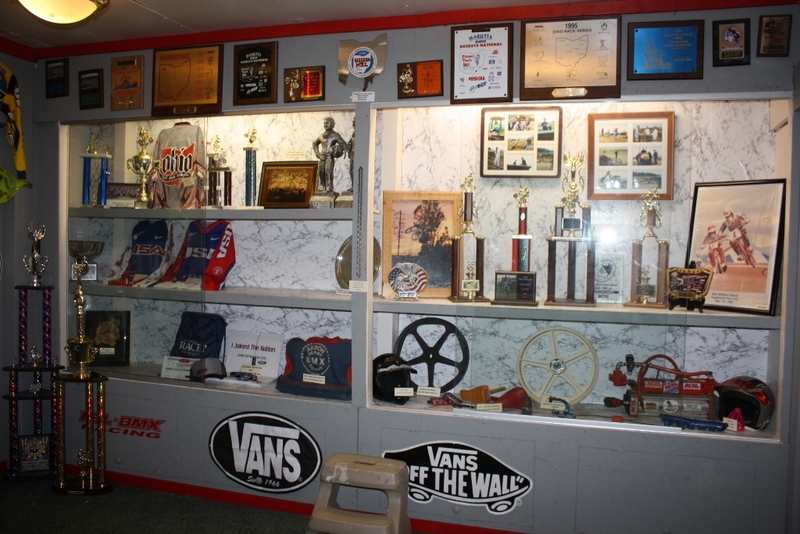 The museum is a tribute to all of the racers and families, past and present, that make up the sport of BMX racing. Akron BMX has a rich history with some families in their second or third generation of BMX. Make it point to visit the museum, located in the Rental Building, and relive the history of the sport.